Charlotte Flair defeated Ruby Riott. 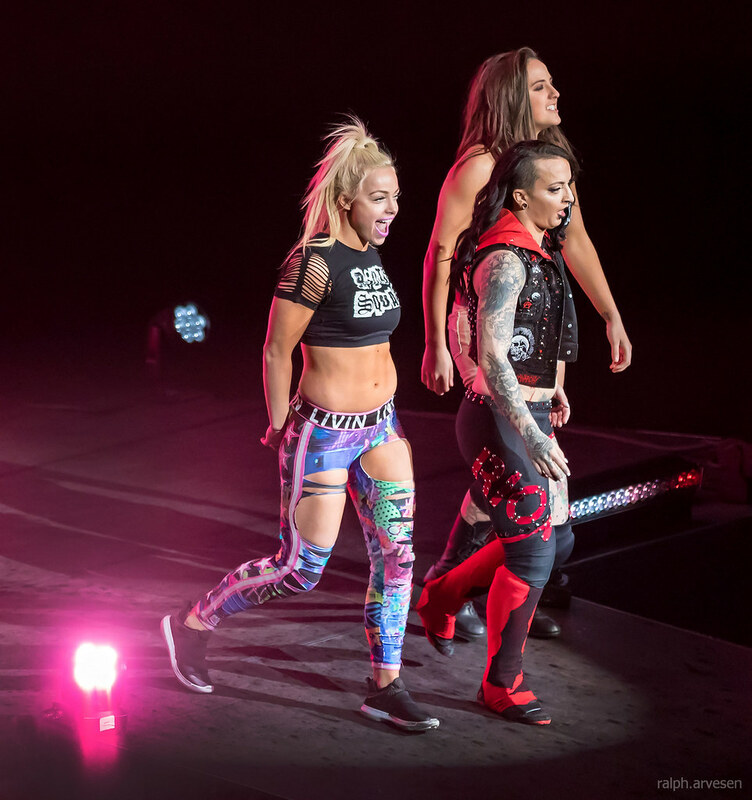 Charlotte Flair, Becky Lynch, and Naomi defeated The Riott Squad (Ruby Riott, Sarah Logan, Liv Morgan) at WWE Live Road to WrestleMania at the HEB Center in Cedar Park, Texas on March 19, 2018. She may be the daughter of 16-time World Champion Ric Flair, but Charlotte Flair is carving out a path of greatness all her own. Displaying a level of athleticism that few Superstars in history can match, Charlotte first captured the attention of the NXT Universe with the type of statement victory that’s rarely been seen before or since. With her father watching on, Charlotte defeated Natalya at NXT TakeOver to win an eight-woman tournament on May 29, 2014, becoming the new NXT Women's Champion in the process. A fiery redhead from Dublin, Ireland, Becky Lynch is ready to fight anyone in her path. Trained for the squared circle at the age of 15, Lynch travelled the world perfecting her craft before joining NXT in 2014. 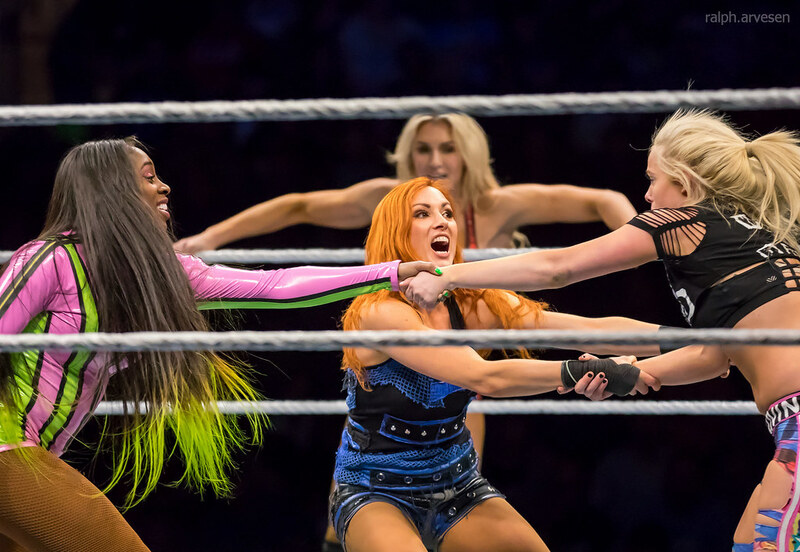 While proving she could hold her own between the ropes, Becky forged various friendships during her time at NXT, including one with Bayley and another with Sasha Banks as part of Team B.A.E. (Best at Everything). When Ruby Riott wins, everyone riots. The inked-up Superstar comes to SmackDown LIVE from a world of punk rockers and rebels – people who stand up for what they believe in at all costs. 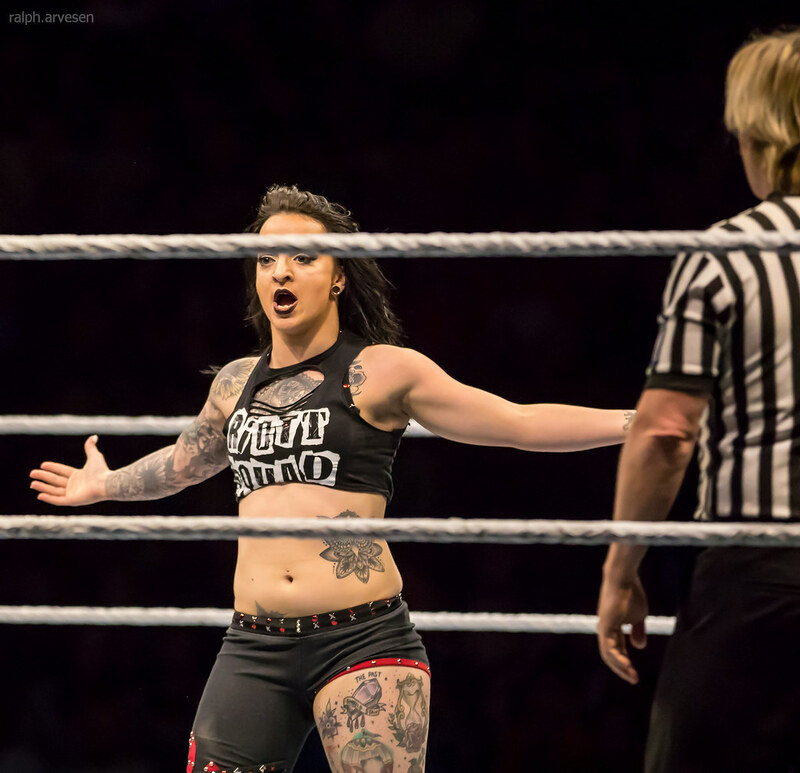 Riott’s no-nonsense attitude outside the squared circle matches her unbridled, if unorthodox, in-ring style, as she does whatever it takes to pick up the win. Rocking a snapback, a pair of Jordans and a mischievous smile, Liv Morgan is as unique and authentic inside the ring as her gear might suggest. As a new member of SmackDown Women’s division, Liv is finally realizing her lifelong dream of becoming a Superstar, a goal that took root in a makeshift ring that she and her brothers constructed in their family’s backyard in New Jersey.